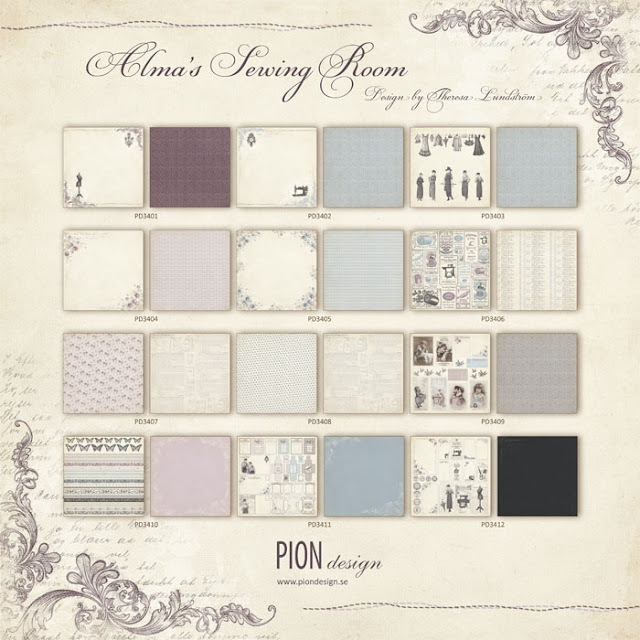 In memory of our beloved Alma, Pion Design is now releasing the paper collection Alma's Sewing Room. Back in the old days, our late relative Alma was known for her amazing ability to design and create the most fabulous dresses. In her old house you could always find the most exquisite fabrics, laces and patterns. To capture the essence of Alma and her passion for fashion and sewing, Pion Design wants to invite you to step into Alma's sewing room. This is an enchanting room, with the wallpapers brimming of roses and ornaments, and the shelves and drawers filled with buttons, needles, threads and lovely fabrics. 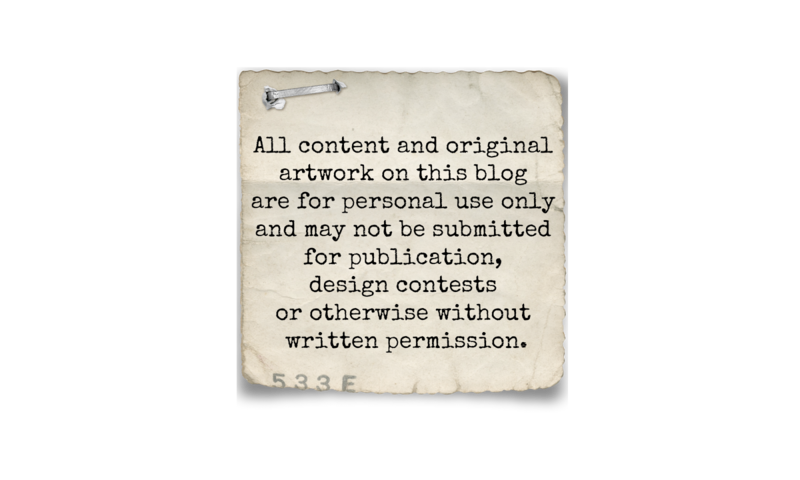 The paper collection, Alma's Sewing Room, captures the true magic of everything created by her, and is a collection suitable for any occasion - just like the dresses made by Alma. Alma's Sewing Room contains 12 double sided papers in the size 12x12" as well as 6x6" and is ready for shipment.